Doing business online without retaining an Internet lawyer is the equivalent of playing Russian Roulette– things tend not to end well. The days of the Internet being the Wild West are long gone. The empire is striking back! 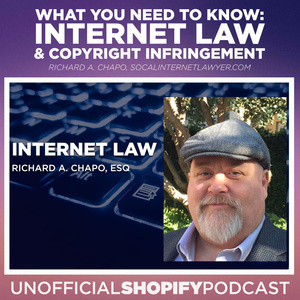 You need an experienced Internet attorney to guide you through the ever-growing collection of newly enacted laws and regulations governments are launching to address online legal issues. When starting, choosing between sole proprietorship, S-Corp, or LLC. Why the S-corp and LLC just became more attractive as business models. How do you use the DMCA to keep people from stealing your content? What does a lawsuit cost?